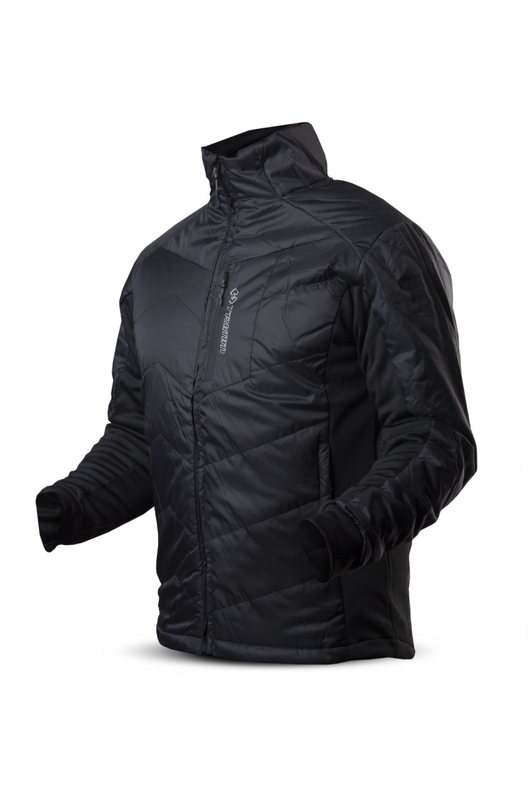 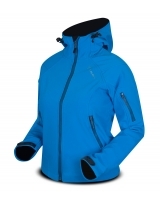 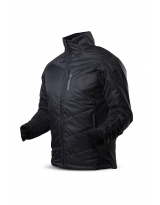 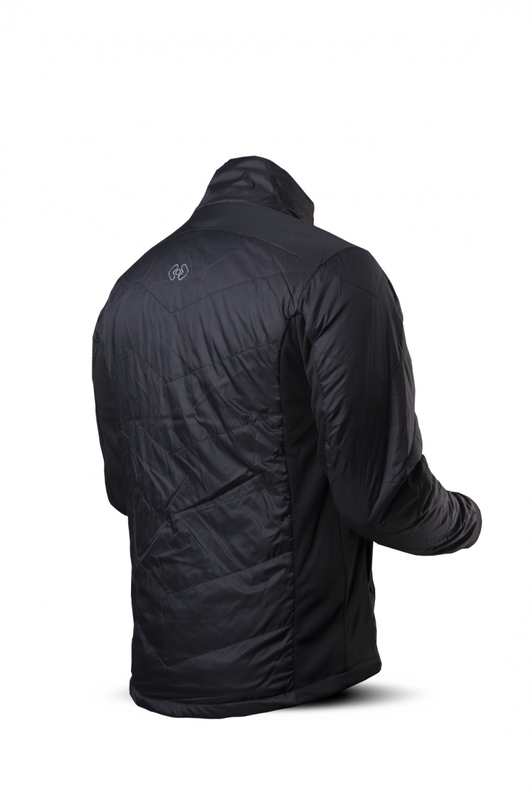 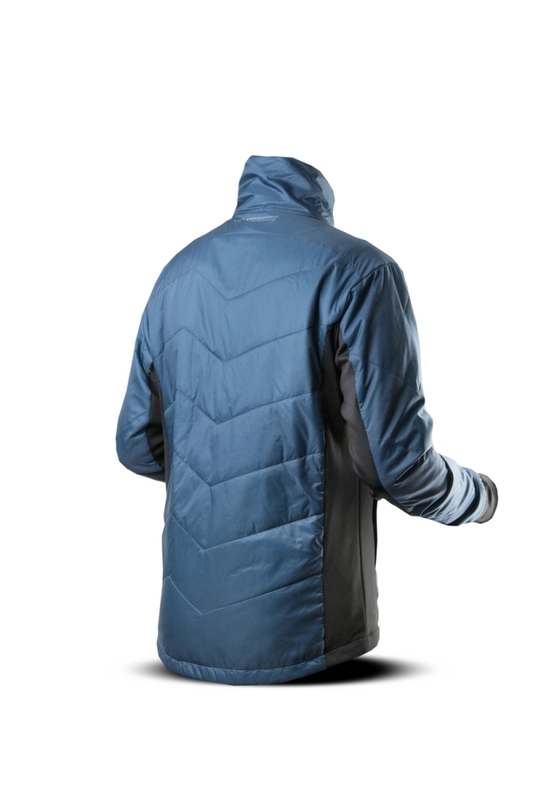 A top jacket with great thermal insulation. 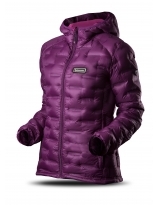 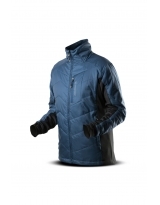 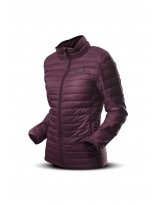 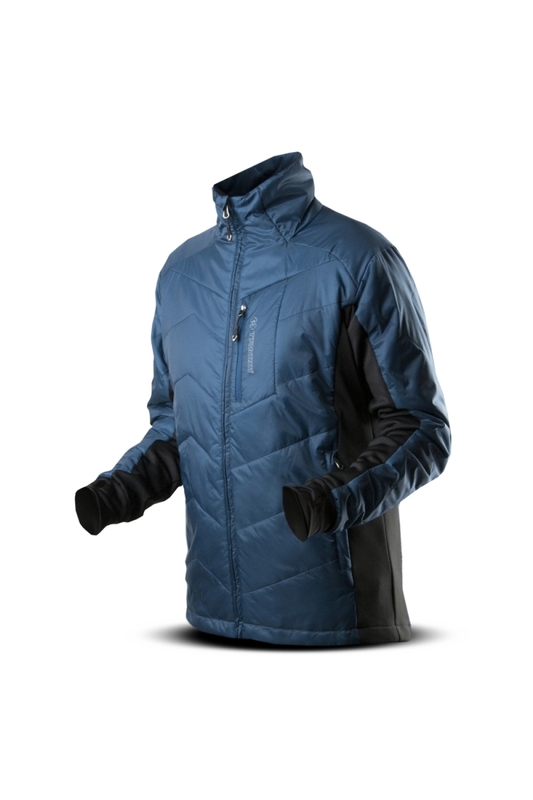 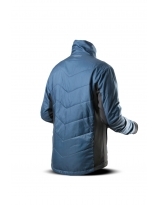 The used very light and wind-proof top fabric and high-quality insulation ensure comfort year-round. 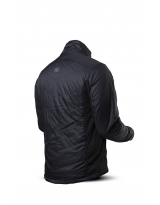 You can use it as the middle layer, as well as separately as a jacket for various sports or leisure activities.